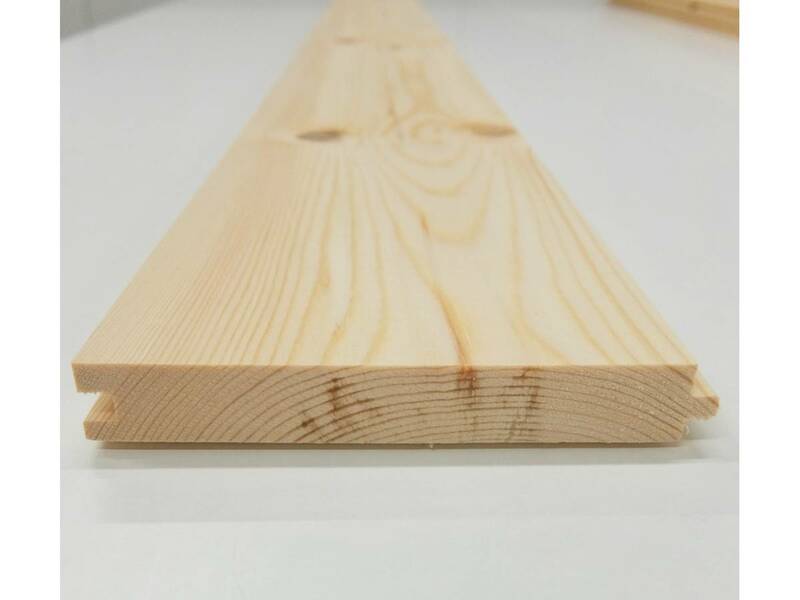 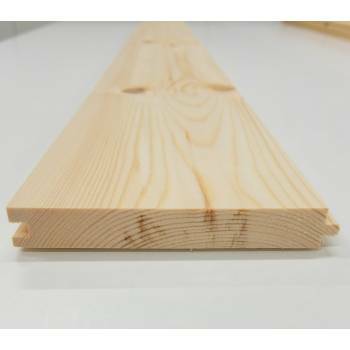 Floorboard Pine Timber Softwood Floor Board Flooring T&G Various 138x21mm 5½"
138mm coverage when slotted together. 21mm thick. 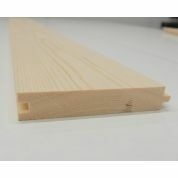 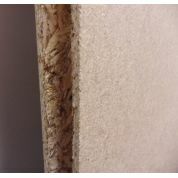 Designed to be used internally as floorboard, but can be used for various other DIY projects like panelling or gate making.